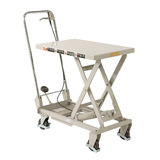 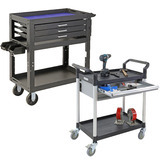 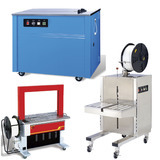 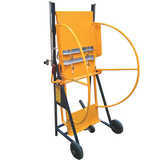 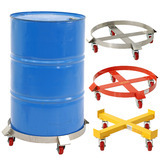 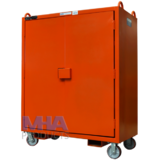 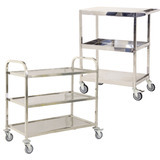 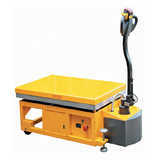 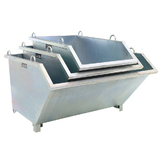 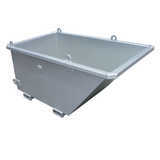 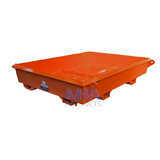 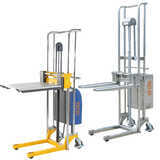 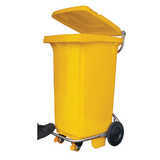 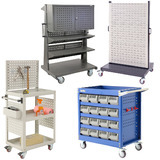 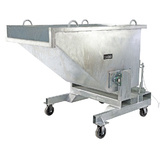 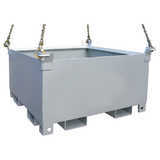 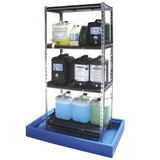 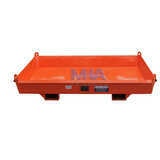 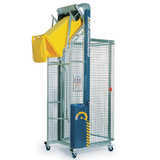 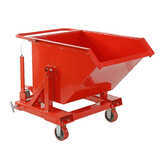 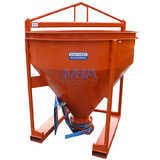 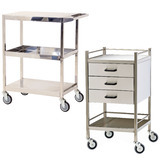 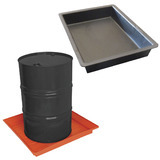 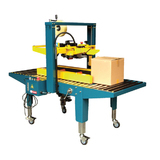 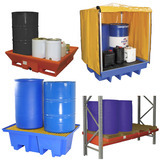 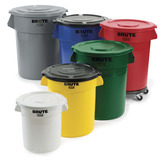 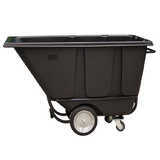 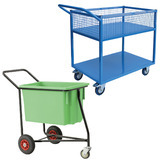 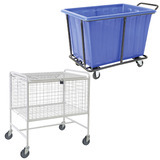 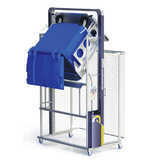 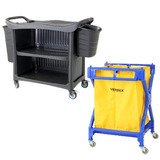 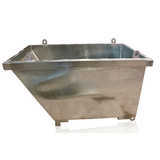 MHA Products supplies a large variety of Waste handling bins and equipment. 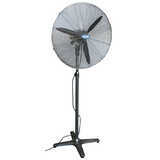 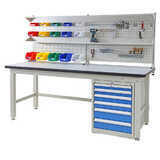 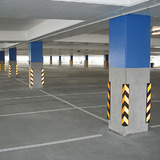 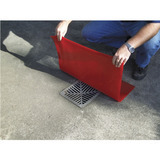 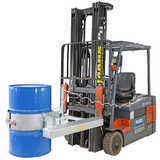 With offices in Sydney, Melbourne and Brisbane with nationwide service and delivery. 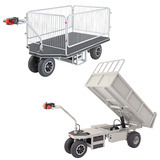 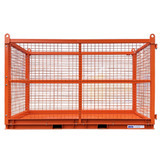 We hold a unique position in the Australian market, having strong relationships with manufactures and suppliers including, Otto and Dumpmaster. 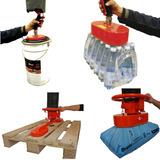 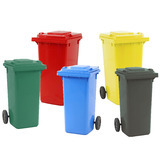 We provide a comprehensive range of waste handling and equipment this includes, Plastic wheelie bins, Security bin stands, bin lifter, Dumpmaster, forklift waste tipping bins, capacity rollover bins, drop bottom bins, hopper bins and forklift wheelie bin tippers. 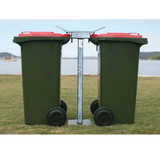 The Dumpmaster wheelie-bin tippers are the ultimate solution to empty bins and drums weighing up to 300kg at virtually any height. 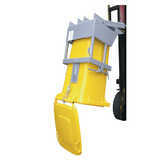 The tipping action of a Dumpmaster is one of the safest, most efficient, and easiest to use systems in the world. 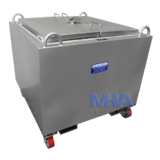 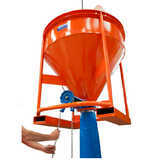 Dumpmasters are highly versatile and can be used in numerous applications, ranging from emptying rubbish bins into skips to pouring food ingredients into hopper Bins or mixers. 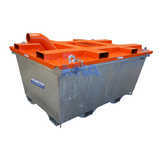 No matter what the application, Dumpmasters have proven to be safe, reliable and economical to operate, year after year. 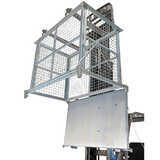 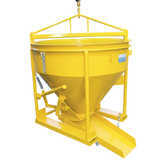 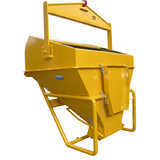 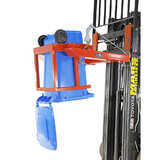 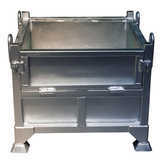 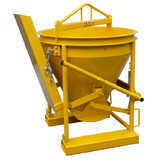 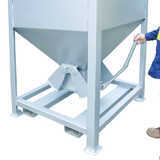 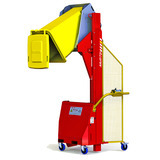 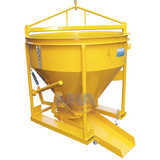 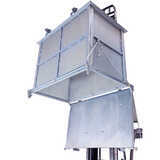 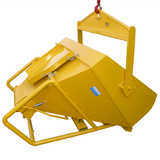 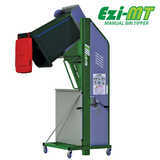 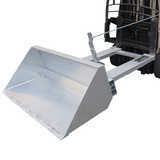 Dumpmaster bin lifters have a unique tipping action whereby bins are lifted straight up, and then gently rolled forward around the lip of the skip or hopper being emptied into. 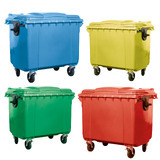 Our plastic wheelie bins come in 3 standard sizes they are manufactured from high-density polyethylene and resistant to decay, heat, frost, chemicals and UV rays. 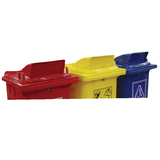 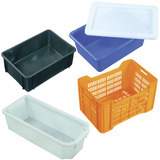 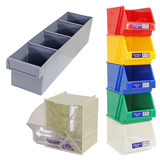 Bins can be ordered in separate colours to the lid colour (e.g. 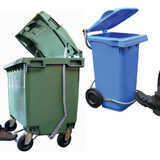 red bin with blue lid). 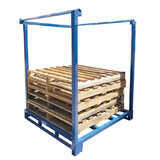 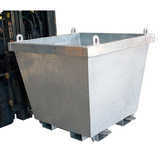 We Supply forklift skip bins these Lightweight and cost-effective bins are suitable for goods transport, storage or waste. 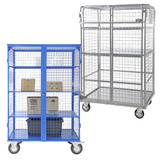 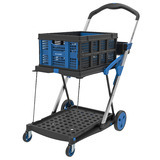 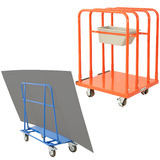 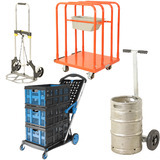 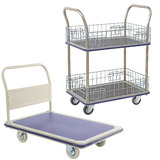 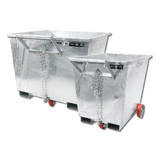 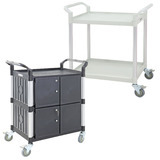 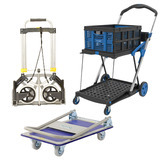 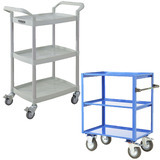 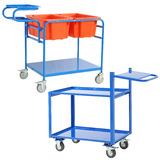 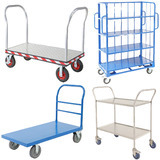 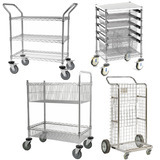 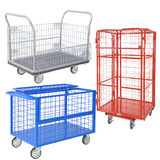 Fitted with Forklift carriage, these Bins are designed for a manual pushover. 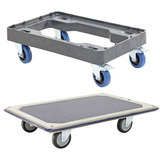 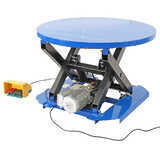 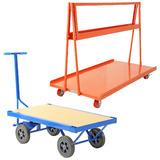 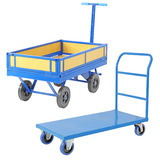 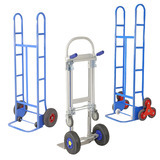 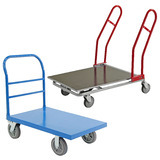 There are Wheels are fitted as standard, 2 front and 1 swivel at the rear. 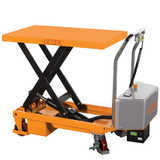 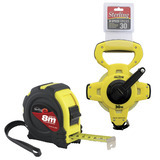 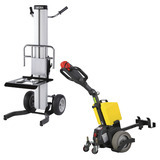 This allows for easy maneuvering. 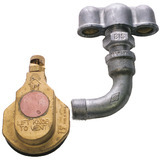 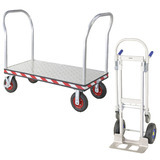 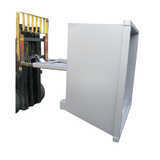 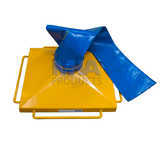 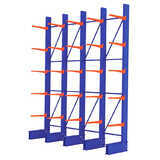 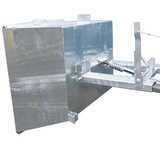 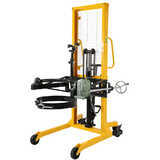 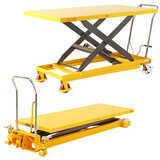 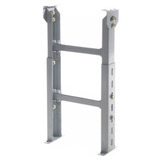 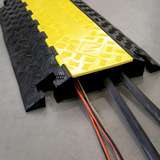 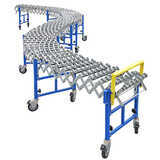 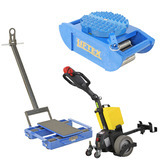 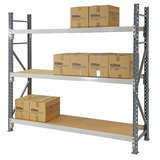 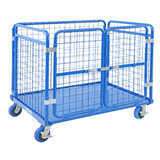 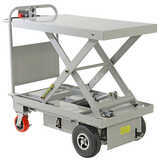 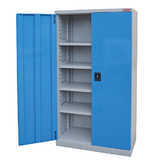 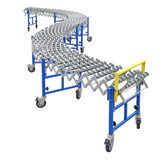 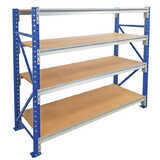 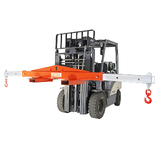 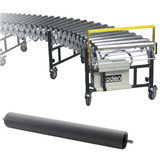 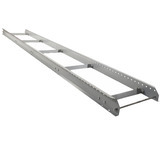 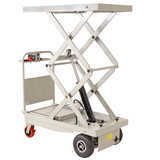 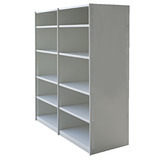 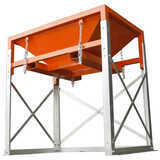 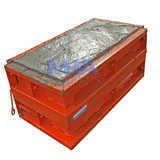 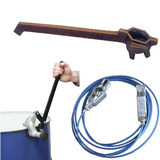 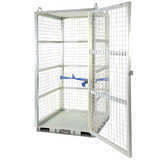 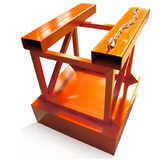 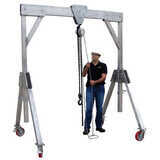 It is supplied with Safety Chain for securing to Forklift and a zinc plated finish.